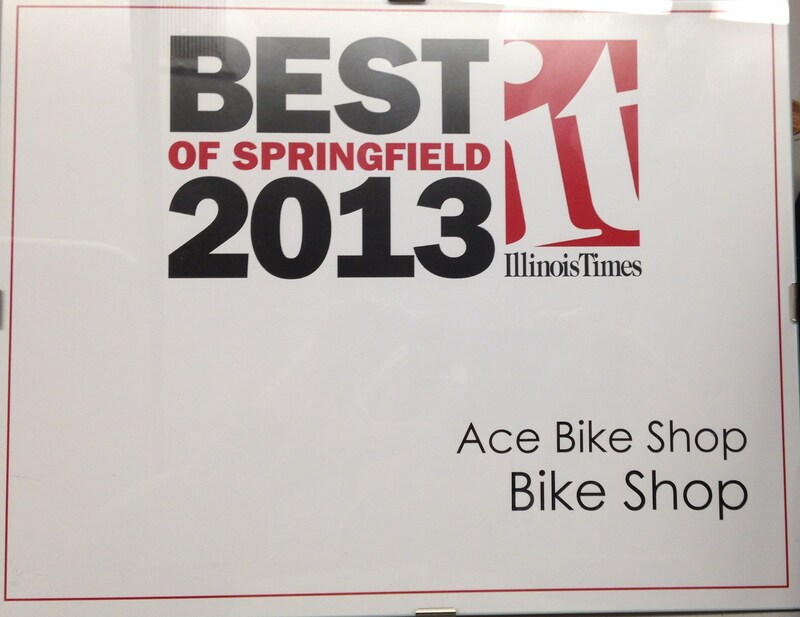 Ace Bike Shop – "Serving Springfield and Central Illinois area since 1957"
We’re very humbled and honored that we have again been selected as the Best Bike Shop in the Illinois Times 2015 & 2016 Best of Springfield! I am very lucky to have a staff that love bikes and cycling! With out them giving up their nights and weekends we wouldn’t have won this award. In addition to my amazing staff, I want to say “thank you” to all our great customers for being part of our family for the past 60 years! 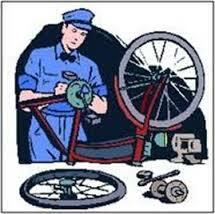 If something has happened to your bike, we want to make the process as painless as possible. Let one of our technicians take a look, and give you a free, no-obligation estimate. We know you want to get back on the road, and we do our absolute best to get you there faster. Most repairs are done and ready to go the next day! Thank You! 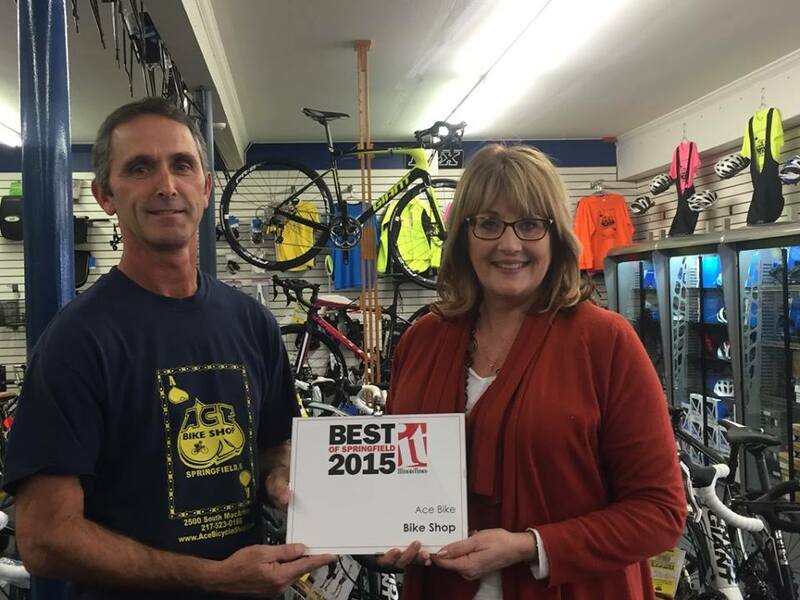 These two simple words that don’t get used enough.Best Bike Shop in Springfield 3 years in a row! 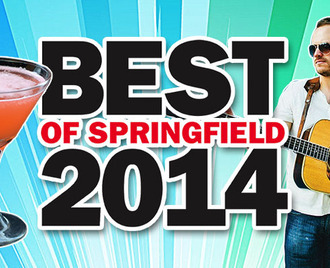 A very heartfelt thank you to everyone who voted for us as the “Best Bike Shop” in Springfield! We are looking forward to many more years providing Springfield and the surrounding communities with a quality biking experience. As our way of saying thank you during the month of November; mention this web post and we will give you 20% off of any bike accessory.